The System Survey is designed to assist you in communicating your health concerns and issues and to identify things that you may not think matter but help complete the overall picture of your health. The tool will assist with identifying which body systems are in need of support. 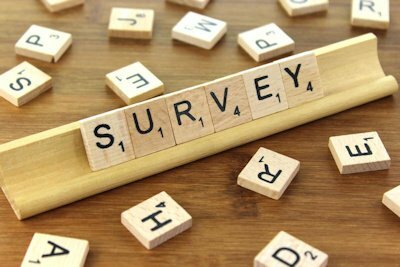 You will periodically complete this survey over the course of your work with Lynn. If you have already completed an online System Survey your username and passcode is the same. If you do not have a username and password, please contact Lynn. The development of the System Survey has been an ongoing process that has incorporated Standard Processes’ 80 year history. Since the inception of Standard Process, the making of whole food supplements was based on the belief that good health comes from good nutrition, and the best sources of vitamins and minerals are found in whole foods. Research and development of the benefits that whole food supplements have on the human body has been their corporate focus. The Standard Process team of clinical specialists and a steering committee of practitioners developed the tool that is in use today. The purpose of the System Survey is not to address actual symptoms but to identify “systems” which are in need of nutritional supplementation. Even if new “diseases” are identified, the systems of the body do not change. Usually, a disease has an effect on one or more systems within the body and this is what the System Survey is designed to identify to allow for a specific nutritional support that can be given to the underlying system. The purpose of the survey is to allow the patient to voice their perception of his/her symptoms. The symptoms listed on the survey are grouped to extract foundational problems within a system rather than focus on individual symptoms.